Prices of eggs have gone up by 25 per cent in Hadejia, Jigawa, due to increasing demand for the commodity, occasioned by Ramadan, the Muslims’ fasting period. 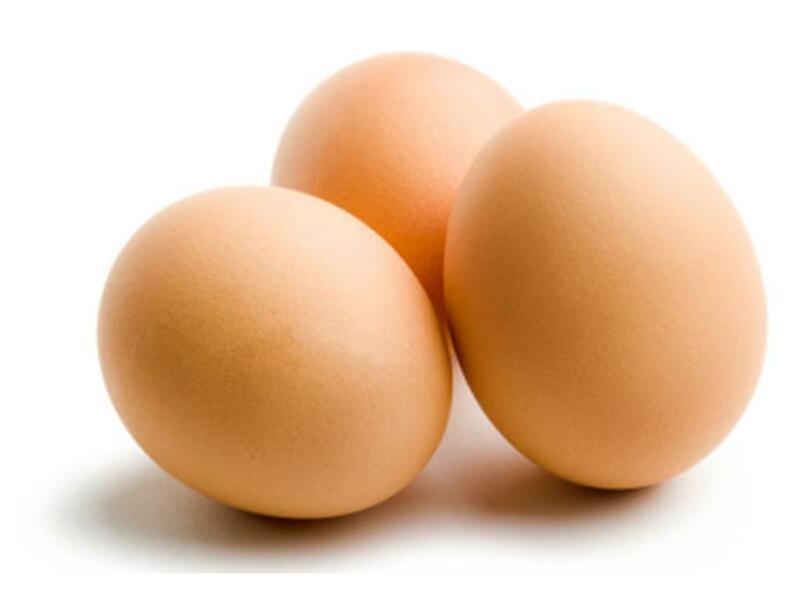 A survey at Hadejia market showed that a crate of the egg now cost between N950 and N1,000, as against its previous price of N750. A measure of potato now cost N2,000, as against its old price of N1,600, while a tuber of yam cost N650, as against N400 its former price. Similarly, prices of fruits and perishable food items have gone up due to the increasing demand for the produce as a measure of oranges now cost N200, as against its old price of N120. The survey revealed that the current price of a bunch of banana was N250, while that of watermelon was N200, as against their old prices of N150 and N100 respectively, shortly before the fasting period. Tomatoes were the worst hit by the price hikes, as a basket now cost over N18,000, as against its previous price of N3,000 in the past weeks. Traders at the market attributed the hikes to the upsurge in the demand for the commodities as well as low supplies. Malam Ibrahim Abba, a poultry dealer, said that eggs and potato were in high demand; a situation which he said pushed their prices up. “The demand is higher than supply; this resulted in the sudden hike in prices,” he said. Ibrahim expressed hope that the prices would go down whenever the supplies improved. However, Musa Muhammad, a resident, blamed the traders for the price increases, alleging that they were taking undue advantage of the fasting period to exploit consumers.